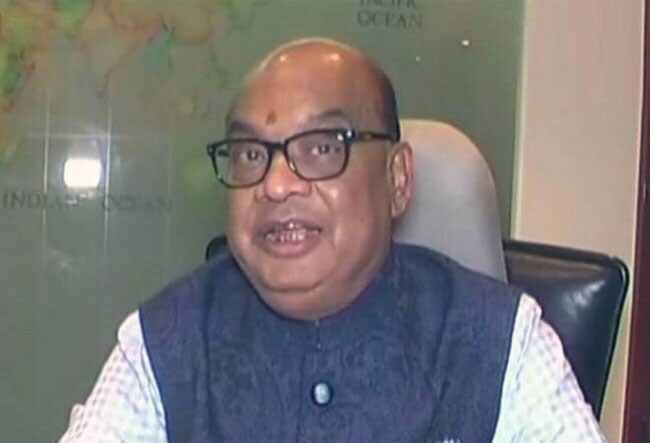 The biggest controversy about Vikram Kothari, Chairman and Managing Director, Rotomac Group, is not about the Rs 800 crore default - which, when compared to the multi-billion dollar defaults India Inc has gotten used to, is a piffling amount - but whether he's in India or wheels-up to a non-extradition country. Thankfully, Kothari himself put an end to rumours, saying he was very much in India in his home town, Kanpur. Kothari's newsworthiness pertains to two loans of Rs 485 crore and Rs 352 crore from a consortium of five state-owned banks - Union Bank of India, Bank of Baroda, Indian Overseas Bank, Allahabad Bank and Bank of India.